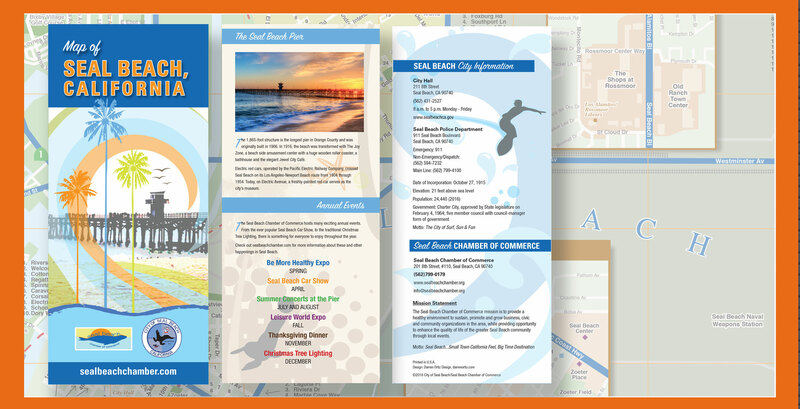 Seal Beach, California city map. Seal Beach Chamber of Commerce/City of Seal Beach.  Creative direction and graphic design. 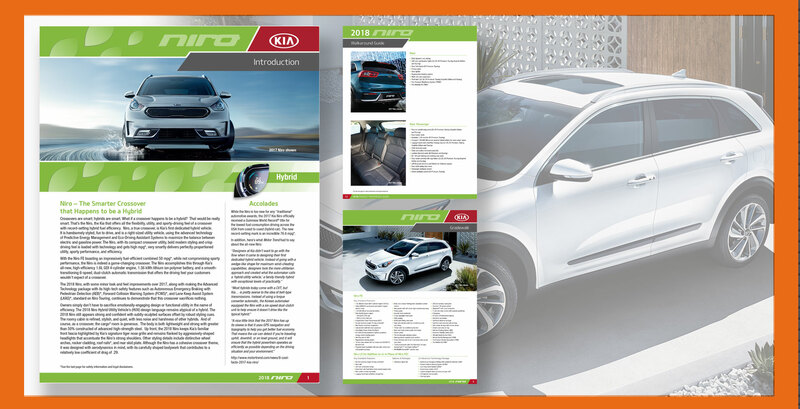 Kia Niro Product Reference Guide. 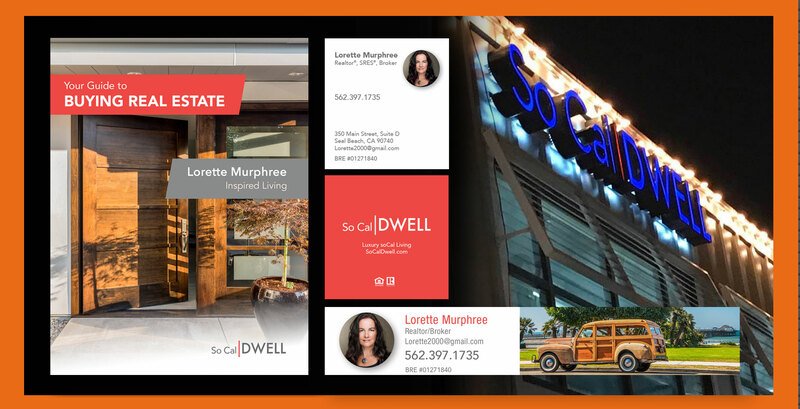 So Cal DWELL branding and design. Plan a consultation and find out how experience can help make your next design project a success. Learn tips about how to save time and cash without sacrificing quality. 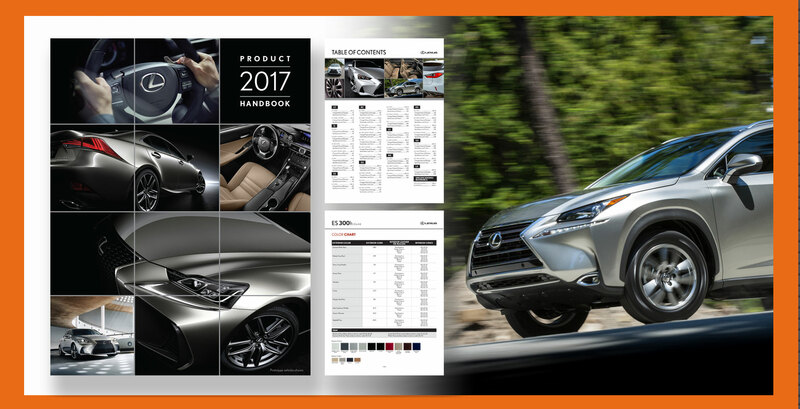 Since 2012 Darren's key roles have produced colorful, stylish and branded printed and digital content for national automotive clients, including Kia, Lexus and Honda.